The 2019 Tour de Yorkshire will begin in Doncaster on Thursday, May 2 and finish in Leeds on Sunday, May 5. 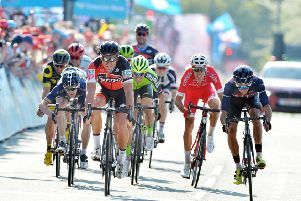 The fifth staging of the race will also include a loop of the circuit in Harrogate that will be used for the UCI Road World Championships in September. Stage 1 runs from Doncaster to Selby, stage 2 on the Friday, which also sees the start of the women’s race and includes the Harrogate loop, runs from Barnsley to Bedale. Stage 3 is the now-familiar coastal route from Bridlington to Scarborough, finishing on North Bay. That will also see the conclusion of the women’s race. 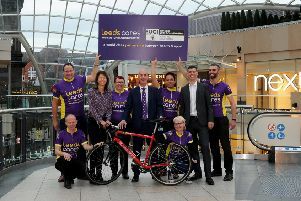 Stage 4 begins at the Piece Hall in Halifax and is a gruelling 175km route that incorporates five categorised climbs and finishes on the Headrow in Leeds. 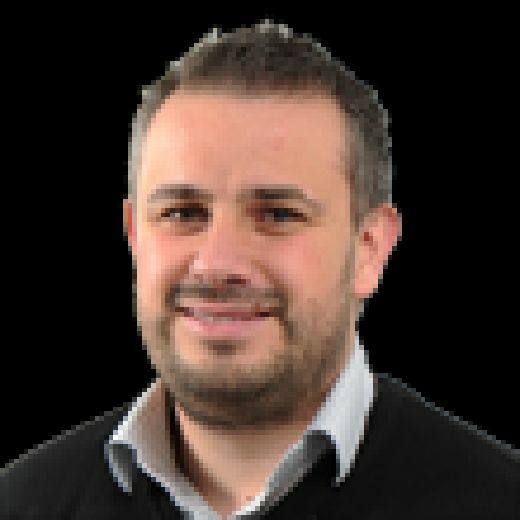 Christian Prudhomme, who brought the Tour de France to Yorkshire in 2014, said: “The jump you guys have made in the last four years is unbelievable.